The Avery Reversible Kennel Pads are designed to keep your dog comfortable traveling to and from the field. 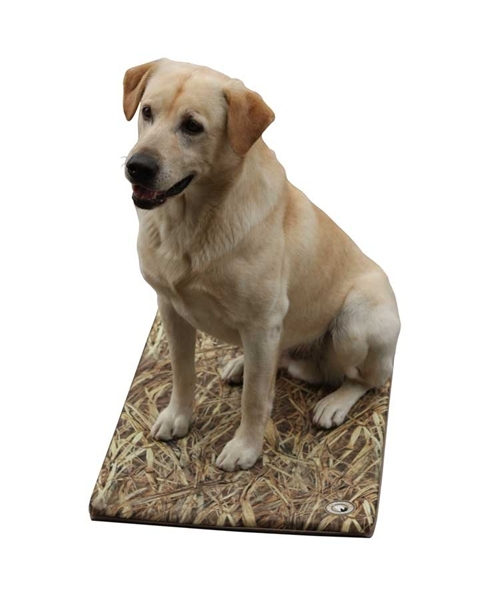 This Killer Weed Camo pad can be used with or without a kennel. 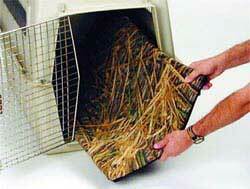 It give a dog an insulated semi-dri spot to sit on those wet and icy cold days! Max 5 or KW1 in Large or Extra Large!